The newborn twin found to be alive after being declared dead by Delhi's Max Hospital, also passed away during treatment at a hospital in Pitampura, on 6 December. 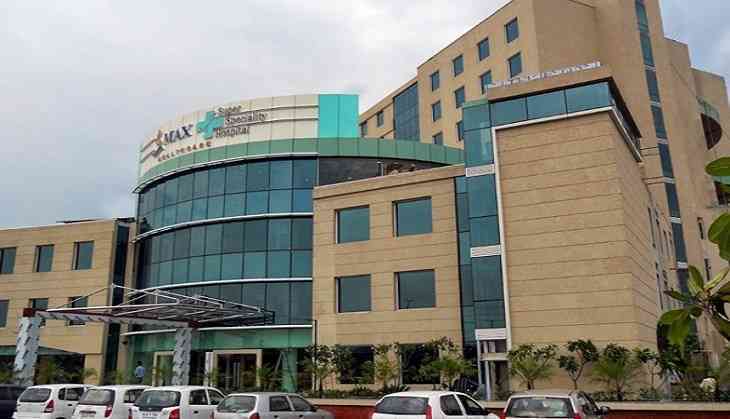 The Shalimar Bagh branch of Max Hospital was accused of medical negligence when the infant was found alive after it was declared 'dead' along with his still-born twin by the hospital. The hospital had handed over the newborns in a plastic bag to the family, but when the twins were brought to the burial ground, they realised before performing the last rites, that one of them showed movements inside the bag. They immediately rushed to a nearby hospital where the doctors confirmed one of them to be alive. Yesterday, the primary inquiry report into the incident found the hospital guilty of not having followed prescribed medical norms in dealing with newborn infants.